Just a few days after publishing the previous post I happened, by pure chance, to discover that a preliminary draft of the long-awaited continuation of Munby and Coral's work has very recently been made available online thanks to Annette Fern. It had been on the website of the Bibliographical Society of America for less than a week, and there has not yet been a formal announcement. 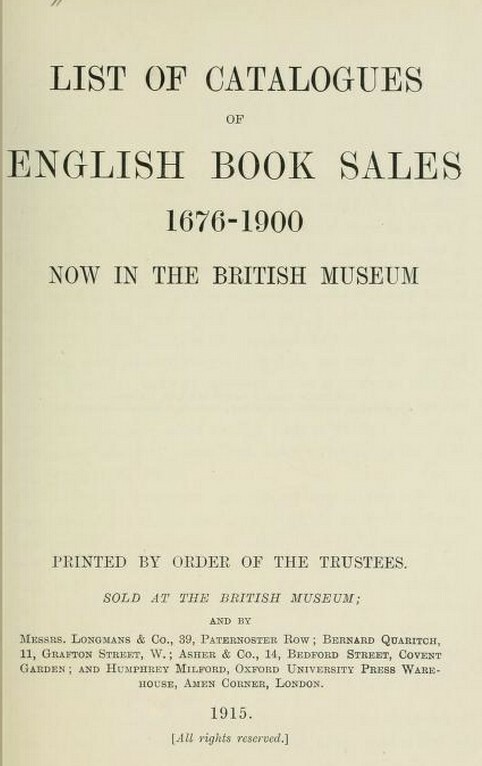 It consists of a chronological list of about 17,500 different catalogues of sales from January 1801 to December 1900, and locations of extant copies of those catalogues in about 150 libraries in the UK and USA. 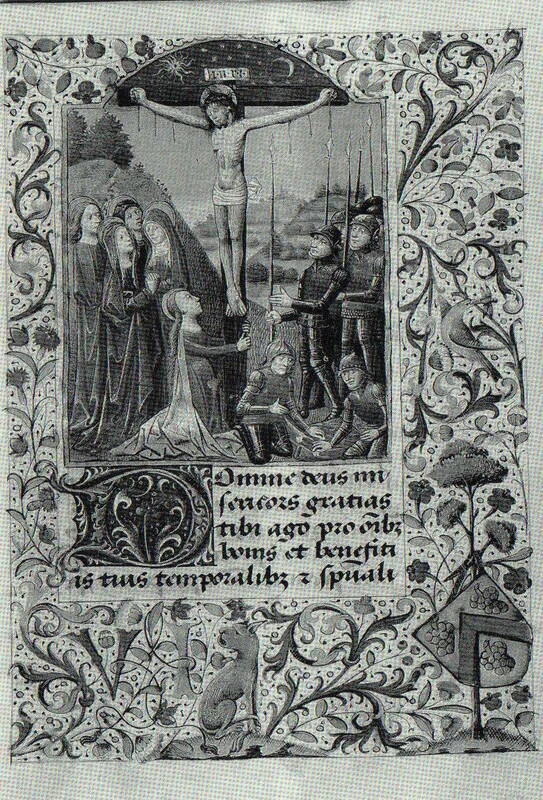 By coincidence, this week I came across what appears to be a companion volume to the Prayerbook discussed in a recent post. 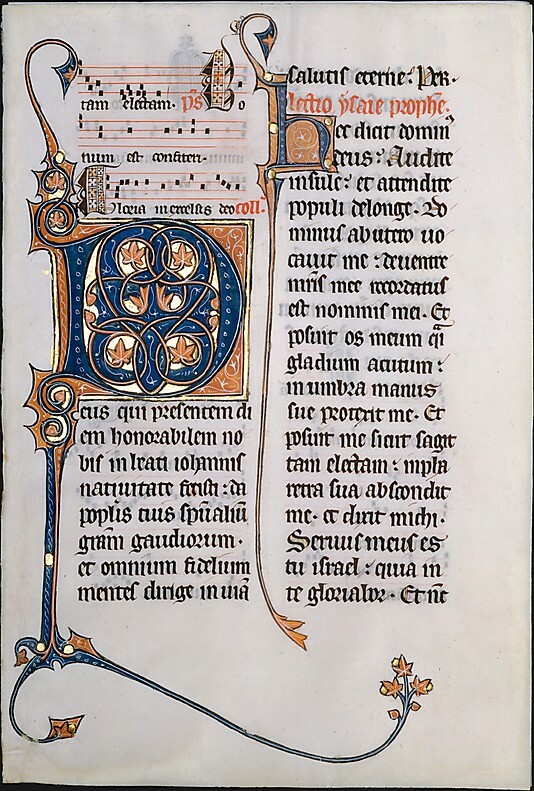 As related in the previous post, the Beauvais Missal was bought at the Brölemann-Mallet sale in 1926 by Permain on behalf of William Randolph Hearst. 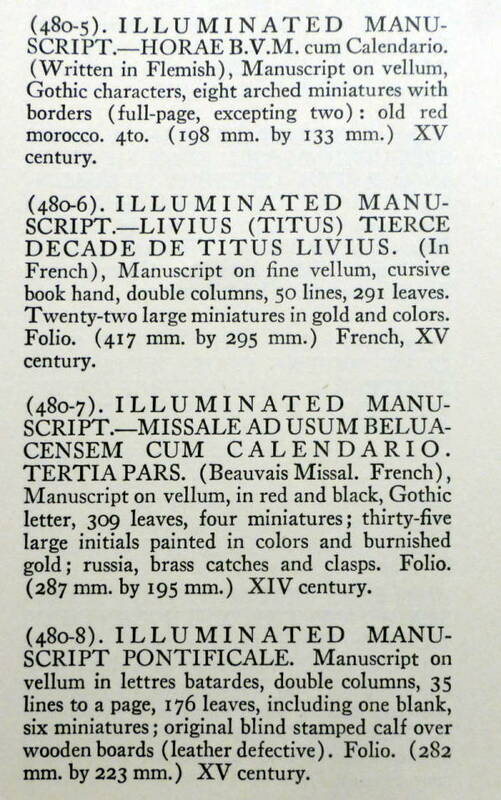 Lest there be any doubt that Permain was acting for Hearst, we can look at the other manuscripts bought by Permain at the Brölemann-Mallet sale, and find that they all later belonged to Hearst, and were all listed in the 1941 Gimbel-Saks-Hammer catalogue. 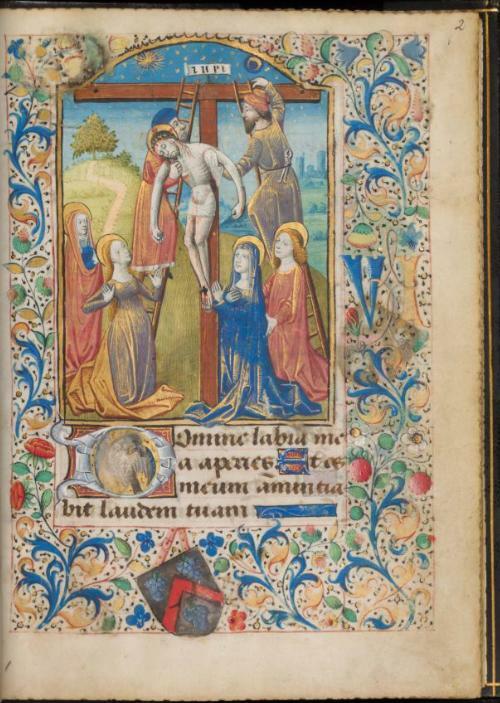 Of all the manuscripts said to have been cut up by Otto Ege and now scattered around the world, none is as instantly recognisable as the Beauvais Missal, and perhaps none was as valuable when still intact. 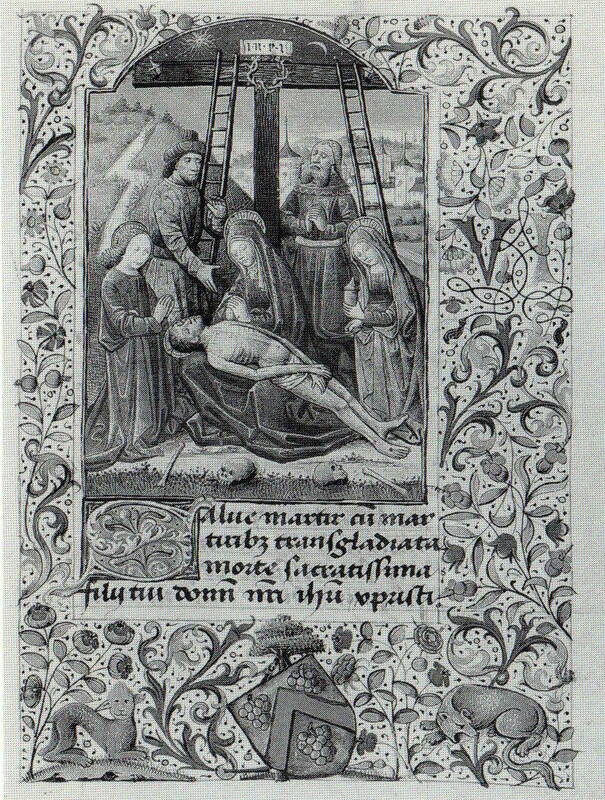 And yet, despite the lively interest in Ege and his manuscripts in recent decades, no one seems to have found out where he got it from.